Who is eligible to be considered as a Hero? Active or retired military members or public safety officers. This includes a Hero from any branch of military, police officer, fire fighter, or emergency services. Nominations must be in the name of a single individual who has made a significant contribution or achievement and had significant impact on the community served. Self-nomination will not be accepted. How will I know if my Hero nominee is selected? If you are selected we will reach out either through the email or phone number provided. May I mail or fax my nomination? All nominations must be received through our website. How do I complete the nomination process? Go to the home page and scroll to the bottom to find the nomination form. 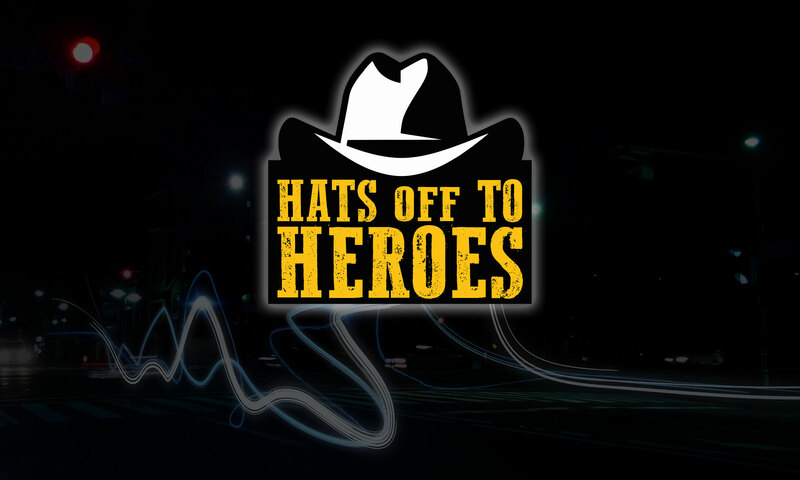 Please provide us with YOUR name, email, and phone number along with your selected HERO’S name, email, and phone number followed by the reason why you believe your Hero should be nominated.